Our mix contains perennials, chicory, clover, alfalfa and trefoil. 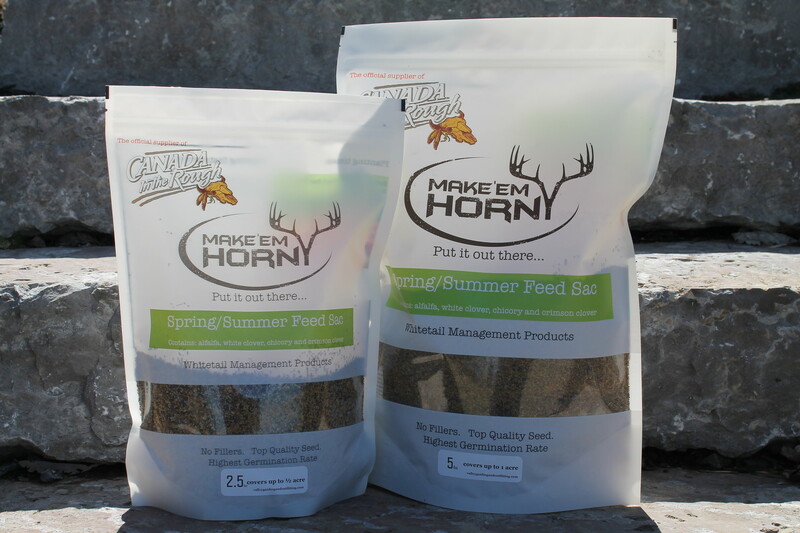 Provides higher protein than grass mixes. Is excellent for frost seeding old pasture or grass fields. Green lush stand will reseed for up to 5 years.